The band program in Worthington is one of our district’s most exciting and vibrant opportunities for students to learn and grow. 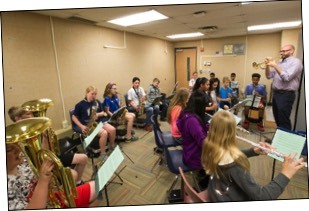 Beginning band instruction in Worthington is a rewarding experience that provides many opportunities for your student inside and outside of the classroom. 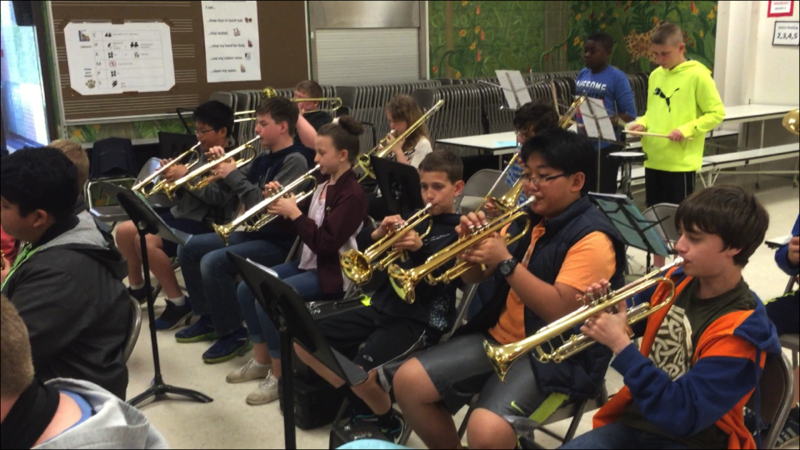 This webpage provides everything you need to know about our program, what instruments your students can play as they move into 6th grade and how to register for 6th Grade Band in the fall. Meet our band directors in the video below, read about the different instruments your students can play and then register for band all right here! Picking an instrument is an important decision. 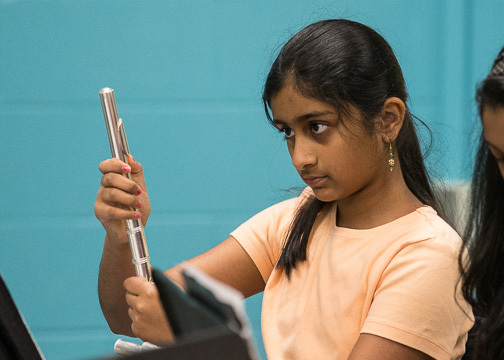 In May, your student will participate in what we can an “instrument fitting.” This is an opportunity where students will get to try a few instruments under the guidance of trained music professionals. They will help students find the best instrument match for them so that they can be successful. Registering for band is easy! Click the registration button below to begin the process! What instrument you will play will be determined AFTER your “instrument fitting,” which happens during school in May. For right now, check two instruments on the registration form that interest you! After your fitting, you will need to get an instrument. Click the “Instruments” tab for information about each instrument, supplies needed and where you can purchase before band starts in the fall. 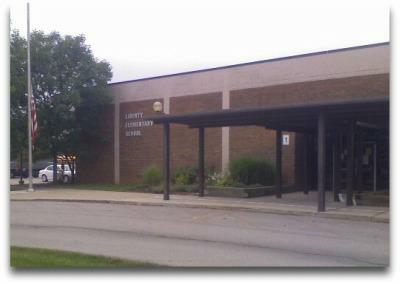 6th Grade band will start in the fall (about the second week of school). Band directors will come around at that time to explain what days and what times band will be for your student’s elementary school. Each school runs its own band schedule which will be communicated to parents and students during the first few weeks of school. At each school, band meets 3 times per week for 45 minutes. Band is part of the Related Arts rotation in the 6th grade and students will be able to choose band in addition to two other Related Arts choices each week. Can I do band and sports? Absolutely! 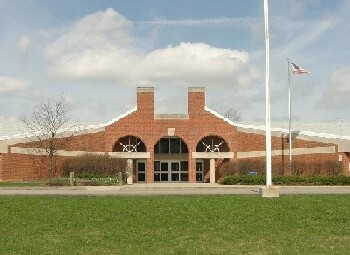 Band meets during the school day, so it doesn’t conflict with after school practices or activities. It’s Fun! 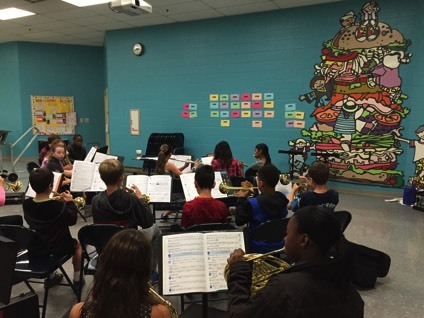 Over 130 sixth graders joined band this year, and next year is going to be even bigger! 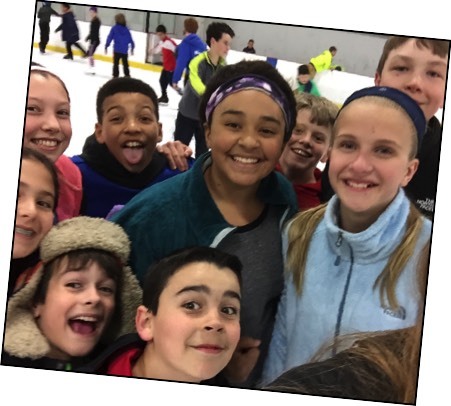 These students are looking forward to learning how to play an instrument as well as exciting events like our concerts and 6th Grade Ice Skating Party. As your student progresses to our middle school programs, there are even more fun events and performances that our directors put together like our annual fall event at Lynd’s fruit farm, Lazer Tag, and special trips to perform at Cedar Point! The band. Like any team activity – perhaps even more so – band members must learn to play within and as part of the larger group. This commitment to teamwork, the discipline and dedication, the memorization and mastery of an instrument – all combine to develop life skills that will help your child as he or she moves into adulthood and forms lasting relationships. Those skills also help us overcome professional and personal obstacles and hurdles, and to recognize the importance of working as part of a team. Grit and determination. Every parent from time to time reminds their child that life is hard. Fortunately, participation in activities like band – with their constant requirement for kids to fail and try again until they at last succeed – teaches kids grit and determination. And these two qualities better than most are predictors of how well kids will do in life! Click your elementary below to get contact info for your band director.